How are you? I hope all of you are fine. I’m also fine for your blessings. 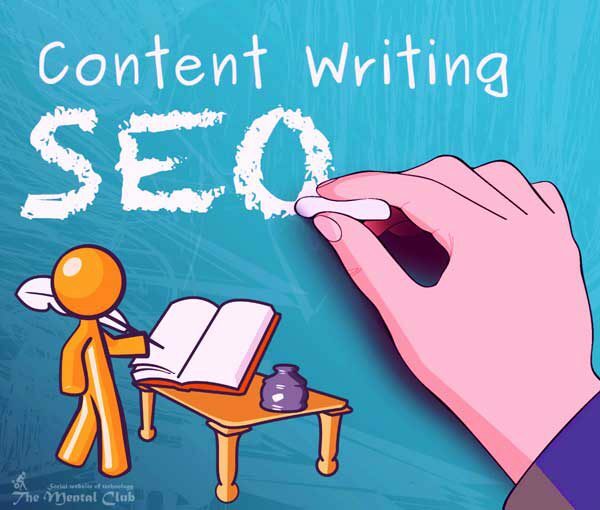 Today I will share with you about “SEO Content Writing”. Learn The Techniques To Write SEO Friendly Content For Better Search Engine Ranking. The techniques of writing content. Following some steps of SEO and through website content or techniques of writing content, you can get massive visitors on your desirable site. Success is sure 100% by doing particular keyword and knowing the techniques of writing content. 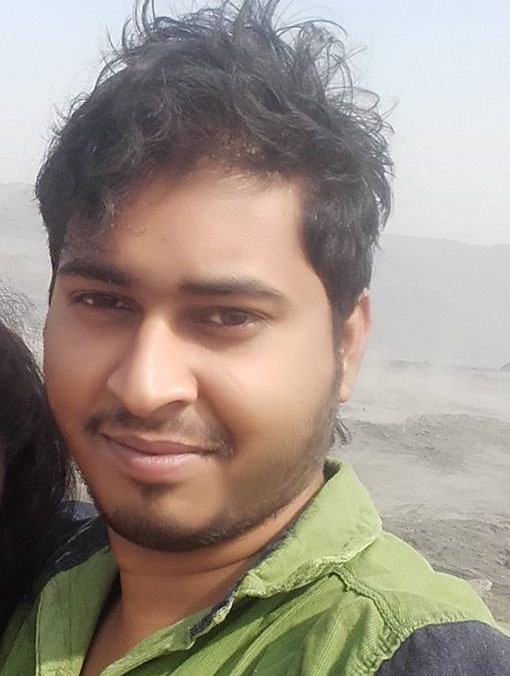 Which content you will write, its title will be seen in website first. If you make an attractive title, then you can get the most readers. In which matter you will write, make a useful title of that. Remember in case of selection, in how much shorter you will mention the total matter or subject through title, the publication will be useful to the extent and it will collect the most readers for you. Unique content is publishes your content anywhere or not. If your content is published anywhere, then that means, your content is not copyright free. Google Adsense will not give their ads in such any content which is not copyright free. So examine your publication is copyright free or not. It is known plagiarism. Here to copy and paste your writing. And examine plagiarism. If your content is 67% unique then plagiarism will give you green sign. In other words, then you can publish your writing in any website and that content is 67% unique. But if the percentage is less of it than it is better not to publish it. Because in case of this you will violate ads policy of Google Adsense and Google will close your account. So examine that uniquely before publishing your publication. Then publish that on the website. Previous Article: What Is Google Page Rank? URL of content is very important for SEO of a website. Normally SEO is less of ugly URLs. In spite of this URL of a website is very important for pinging and bookmarking. If the URL is related with title for website SEO then that will be staying in the upper row in search list of search engines than others. So try to do URL related with the title of your content or publication. But It is better to ignore ugly URLs. You can make very easily collection store of website through division selection. There is no need to make division differently on websites of content management system, just add divisions simply, in spite of this division has been added to the website for the purpose of blogging. If one content writer marked this division only then website keeps that in collection store, in spite of this division is also important for the layout. So of course select content or publication before publishing. Tag or label is very effective to get content in search engine. 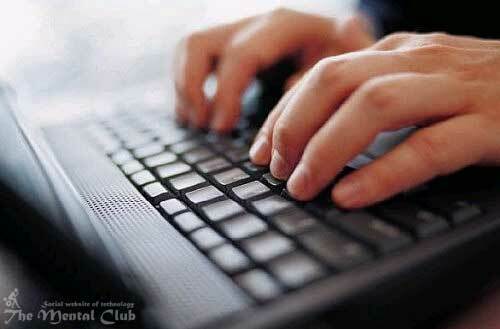 Generally, if we search any subject in any search engine then we search according to our idea. In case of that search engine mentions all information related with searching sentences and we are able to find our necessary subject. Search engine preserves through any subject label or tag and it mentions in front of that investigator for user experience. So make a tag or label obviously to come before everyone your content in search engine. Write tag or label of course in English. Don’t write label or tag in number anyways. Content Meta is the snipper view of your content. When you will share your content in any social media, then how that will be, that will depend on Meta. You can write the gist of your content in the highest 2-3 lines as Meta data. After the title, it is a preview of your content which will make your readers interested to read the whole content. So before publishing content, make a beautiful Meta data and write that in SEO snipper. Selected picture is a part of Meta data. It works as Web Snipper. It carries the identity of your content. In which subject you are writing, you can use any picture related with that as selected picture, but note that the picture must be copyright free. In case of this copyright free means that the picture must be free from all types of logo or copyright mark. If you supply a useful picture, then your content will get much priority to the readers and you will get more readers. So select the most useful selected pictures for your content. Connect one or more media files in your content. This will make more meaningful theme of your content to the readers. Media file may be such a picture which keeps similarity with content, may be audio or video file. It will make your publication more acceptable, side by side it will work also as the proof of your information. Write the name of the media file by relating with the title of content, it is also very effective as SEO. But don’t write file’s name in other language in any situation except English, make sure that the file has no caption of any type before uploading file. If the caption is there in a file then that can be the cause of problem for website layout. So make sure before uploading media file and then upload. Write reference or formula of your publication. It will be the best if you can give the reference’s web address by connecting that in your publication as a link. As from one side, it will free you from the trouble of copyright law. From another side, it will effective more as SEO of your content. So if you have references of your publication, then mention that details obviously. Mention it right side below publication. Search engine follows many techniques for techniques of content writing. It sees many things. Let’s make a list of that.